As the skin ages, it thins because of collagen loss and we lose the suppleness and elasticity of our youth. The good news is there are treatments designed to specifically increase collagen. Micro-needling, also called collagen induction therapy(CIT), is effective in reducing fine lines, shrinking pores, minimizing acne scars and improving skin tone and texture. Compared to fractional laser, CIT is a safer alternative for overall skin rejuvenation. It can be done on any skin type and there is no burning off the protective epidermal layer of your skin. Results are comparable to laser but the cost and downtime is generally much less. At Victory Medical Spa, we only use an FDA approved medical grade micro-needling device. Sold only to licensed and trained physicians, each sterilized one time use kit can reach depths of 2.5mm for the deepest of scars. 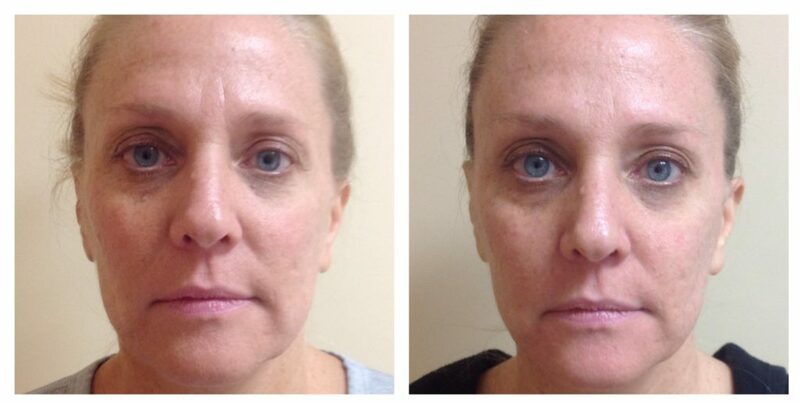 This before and after of Dr. Gallo’s patient is after 3 micro-needling treatments WITH NO PRP. The entire procedure takes about and hour and a topical numbing crème is first applied, which makes this treatment virtually painless. Next, a pen-like device spinning tiny needles is used to pierce the skin in a controlled and precise pattern. It’s these micro-injuries to the skin that stimulate new collagen production by harnessing the body’s natural ability to repair itself. Results are often seen after the first treatment, but a series of three is generally recommended spaced one month apart. For patients with deep acne scarring, five to six treatments is recommended. A maintenance treatment can be done once or twice a year to keep up the results. This before and after of Dr. Gallo’s patient is after 3 micro-needling treatments WITH PRP. To enhance the results of CIT treatments, we offer platelet rich plasma therapy (PRP) as an optional upgrade. Also known as the ‘vampire facial’, this all-natural treatment consists of using your own blood plasma and thus poses no risk of allergy. PRP is layered onto the skin and micro-needled into the dermis releasing growth factors that help to regenerate new tissue. This is the same procedure made famous by Kim Kardashian a few years ago. 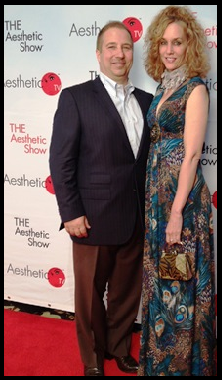 PRICE is $275 for micro-needling(CIT) without PRP. PRICE is $500 per treatment for Micro-Needling(CIT) with PRP. This treatment also includes small amounts of PRP being injected into areas of concern. This is our most popular option since it treats your entire face giving you a refreshed and healthy glow.